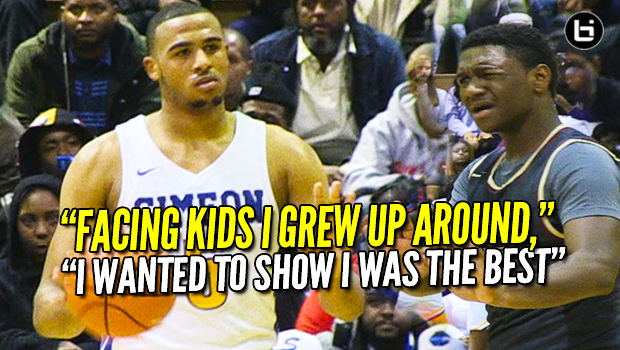 Talen Horton-Tucker, #1 Simeon Face Biggest Test from Kansas commit Markese Jacobs (Uplift HS) on Senior Night! Simeon Career Academy’s high school basketball team hasn’t really been tested in-state. Even with an unbelievably tough schedule, Simeon’s closest game was a 17 point win at Fenwick. In the CPS quarterfinals, Simeon hosted Uplift, a small school on the city’s north side led by 2019 Kansas commit Markese Jacobs. It was also senior night. The seniors shined. Iowa State commit Talen Horton-Tucker continues his stat-stuffing senior season with 27 points, 14 rebounds. It was an extra special game for Tucker who grew up on the city’s North side (in Uplift’s neighborhood). So both teams knew each other well. Kenny Pittman scored 20 on six threes. Messiah Jones (11 rebounds) and junior Kejuan Clements scored 14. Uplift led at halftime 45-43. From there Simeon started to took over. The final score was Simeon 86-77. Detalian Brown led Uplift with 23 points. Markese Jacobs scored 21 and former Simeon player Dre Vortes scored 15. Next Simeon plays Whitney Young in the final 4 at Chicago State! Check out these raw highlights from Chicago Simeon’s playoff win versus Chicago Uplift High School. After the highlights, stay tuned for postgame comments from Simeon star Talen Horton Tucker and coach Robert Smith about the Uplift game and looking forward to Whitney Young. 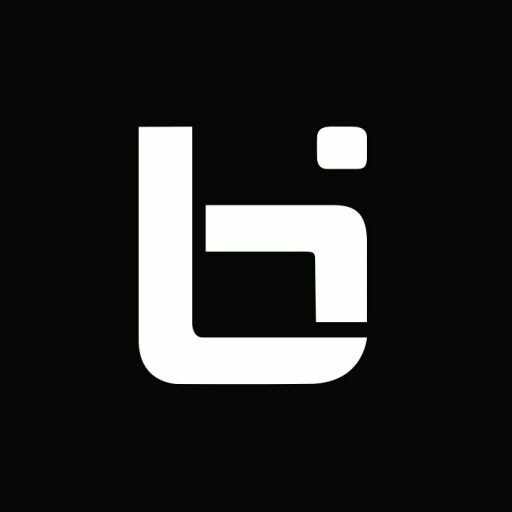 For more Simeon Career Academy basketball highlights and mixtapes watch and subscribe to all the Ballislife youtube channels and follow @scottballislife on Instagram and @BallislifeCHI on Twitter. Thanks for watching and subscribing!